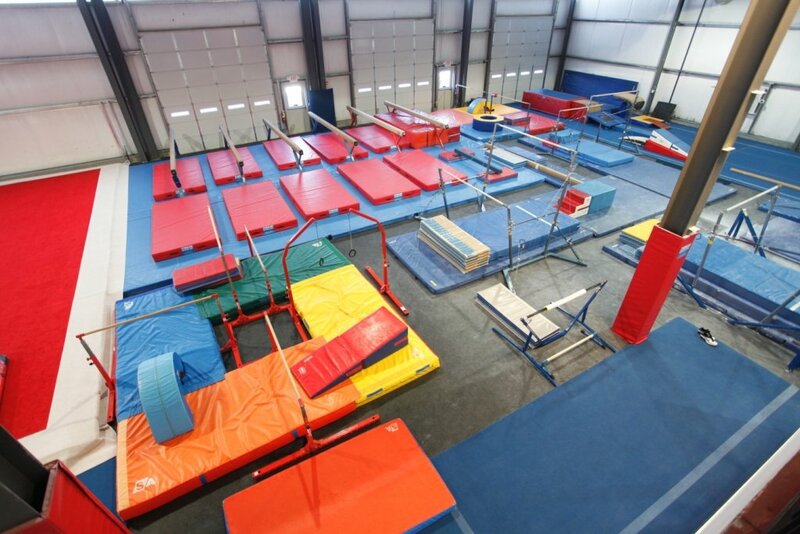 Our JOGA competitive gymnastics team competes within the guidelines of the JOGA League. 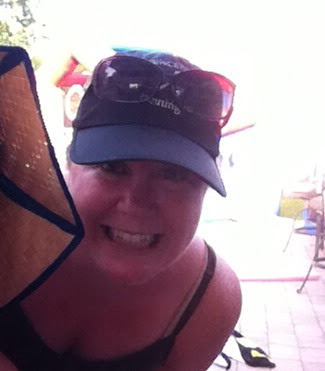 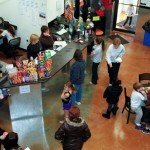 Our JOGA teams have been successful at the local and state levels both individually and as a team. 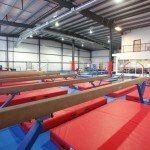 Our focus with this team program is to allow the gymnasts to experience competitive gymnastics in a less intense environment, allowing time for other activities, as the team only practices three times a week for a total of nine hours. 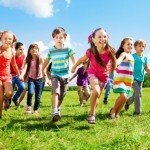 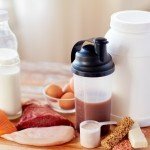 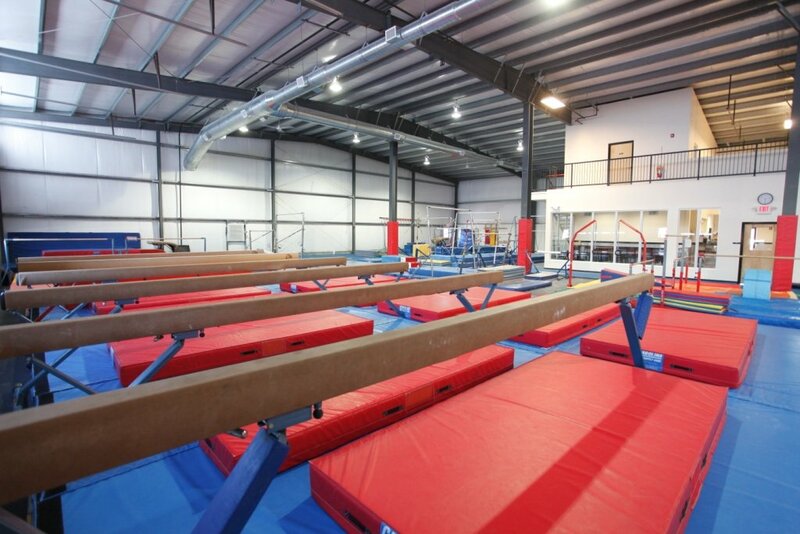 Practices focus on building strength, flexibility, balance and endurance, as well as building self-confidence. 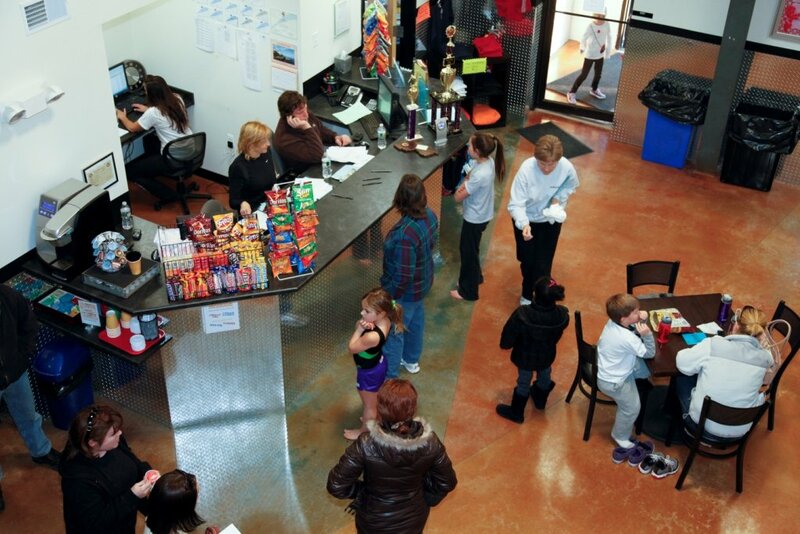 Routines are choreographed to meet the requirements of the JOGA League. 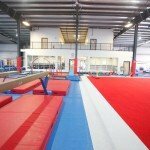 Our competitive gymnastics teams have been successful at the local state and regional levels. 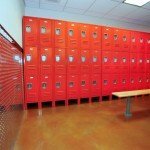 We have had Individual State Champions as well as Team State Champions at different levels over the years. 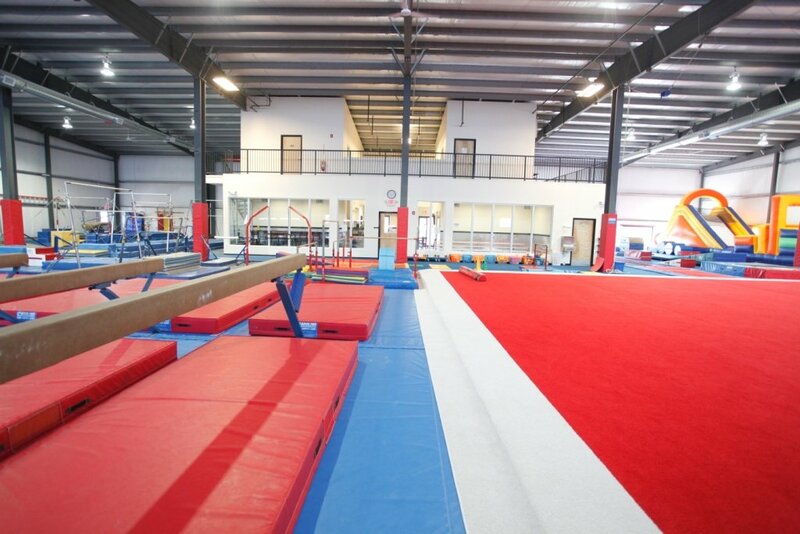 Our competitive program consists of Level 4 through Level 10 gymnasts and competes within the USA Gymnastics (USAG) Junior Olympic Program. 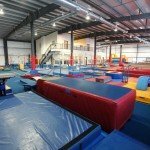 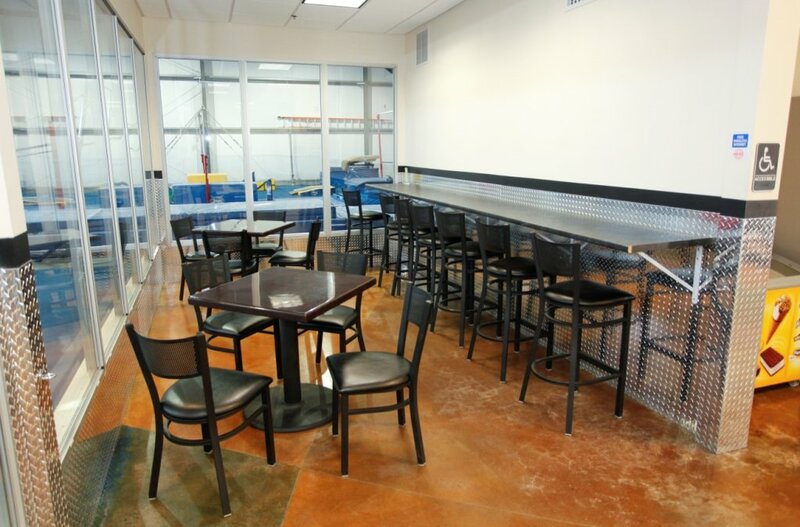 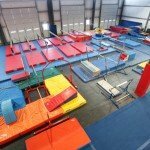 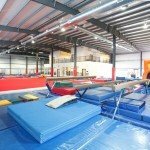 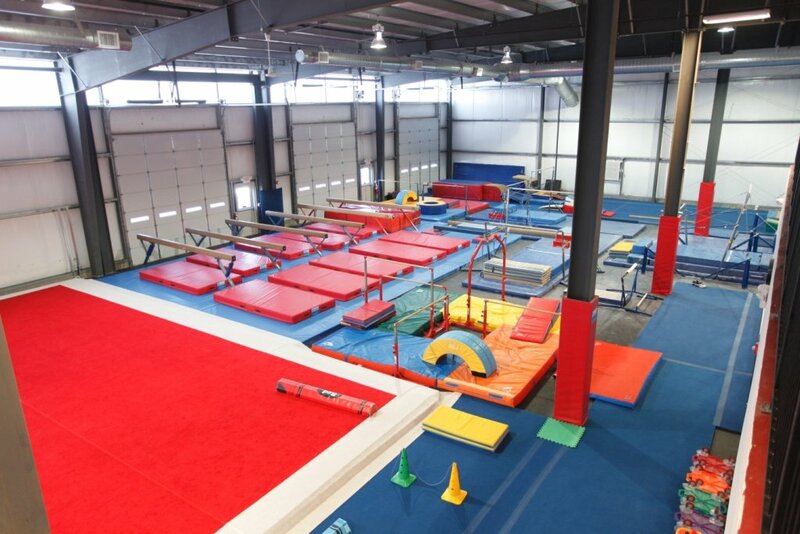 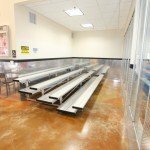 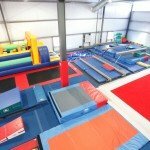 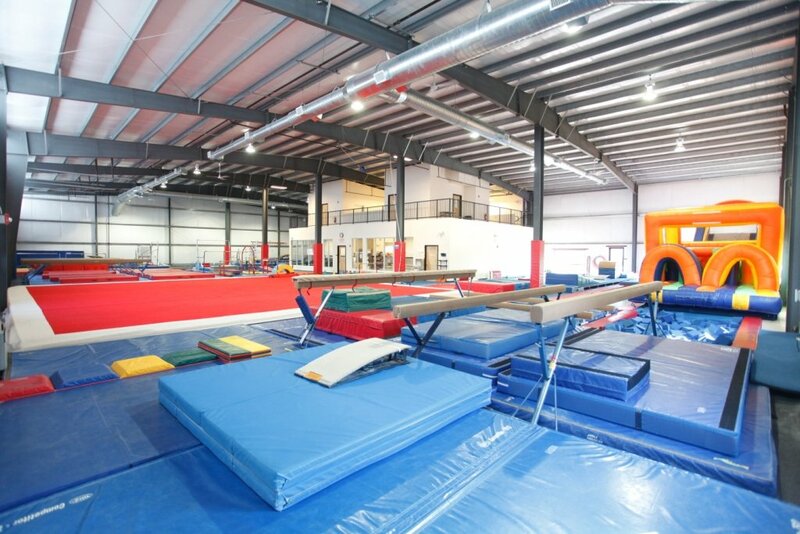 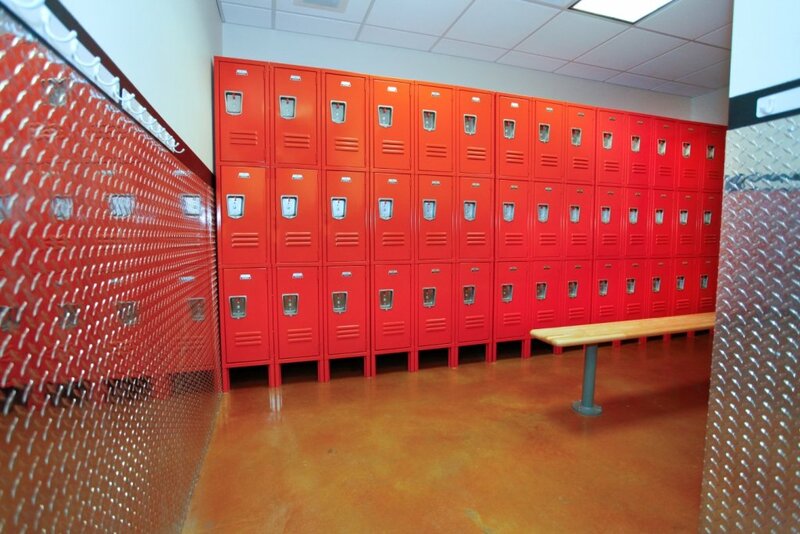 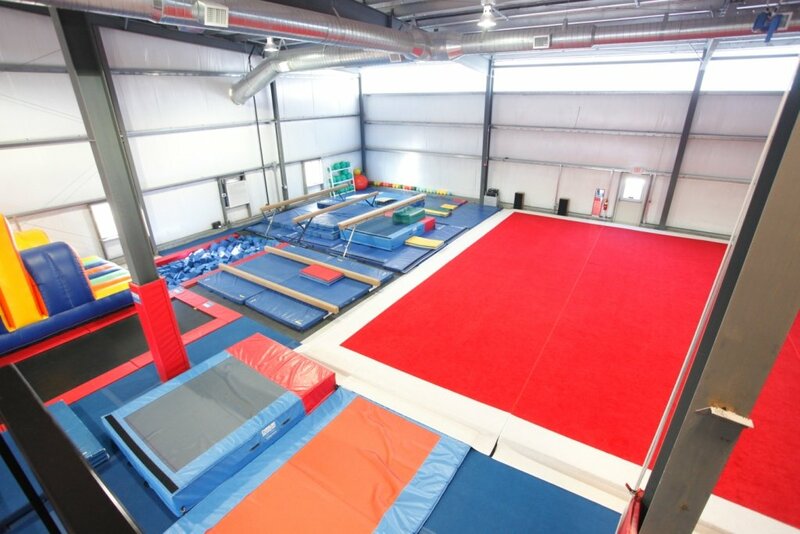 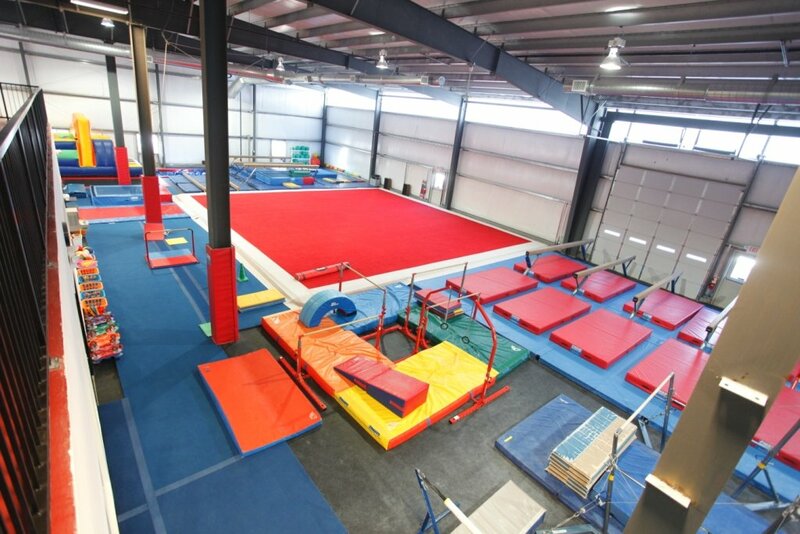 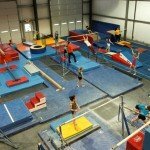 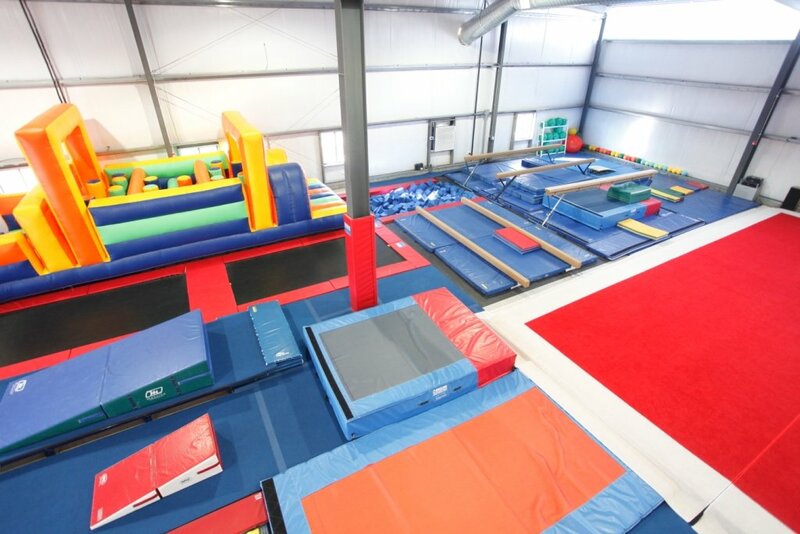 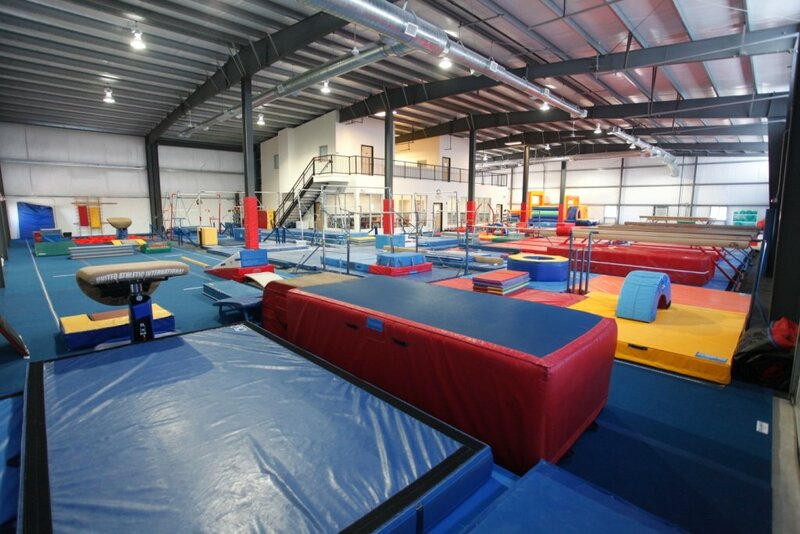 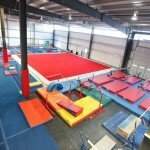 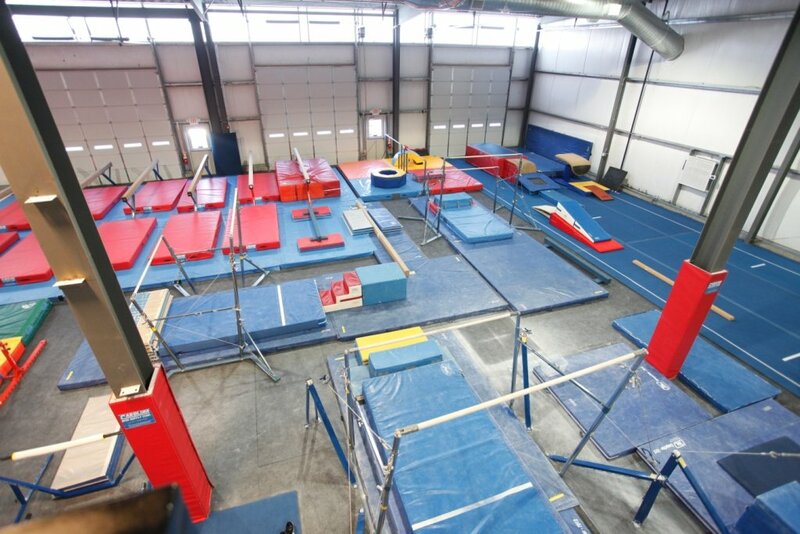 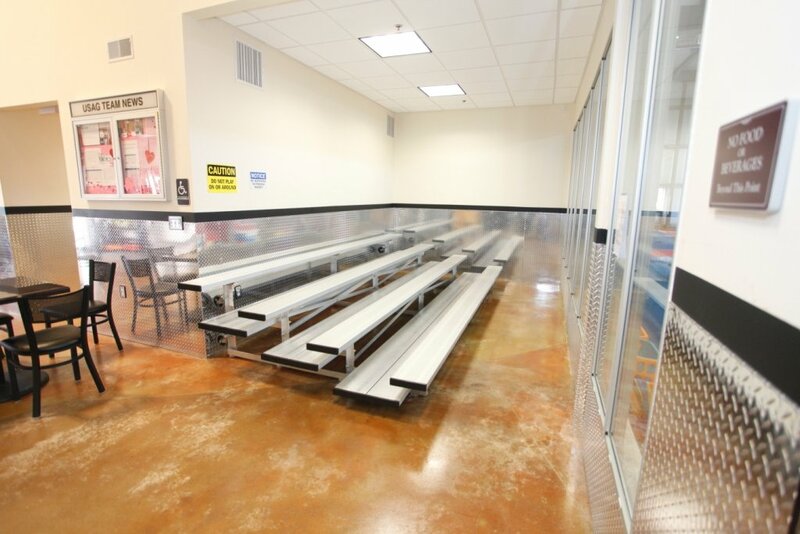 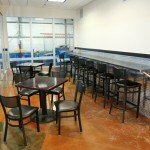 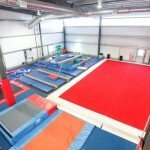 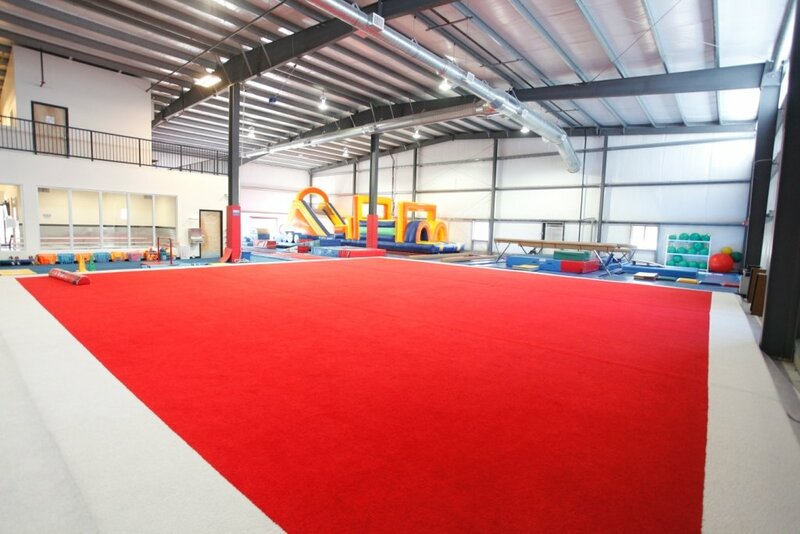 Our gymnasts practice anywhere from 10 to 20 hours a week. 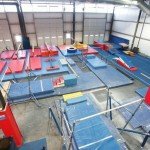 While our focus is for the gymnasts to have fun and experience competitive gymnastics positively, we do take our USAG teams very seriously. 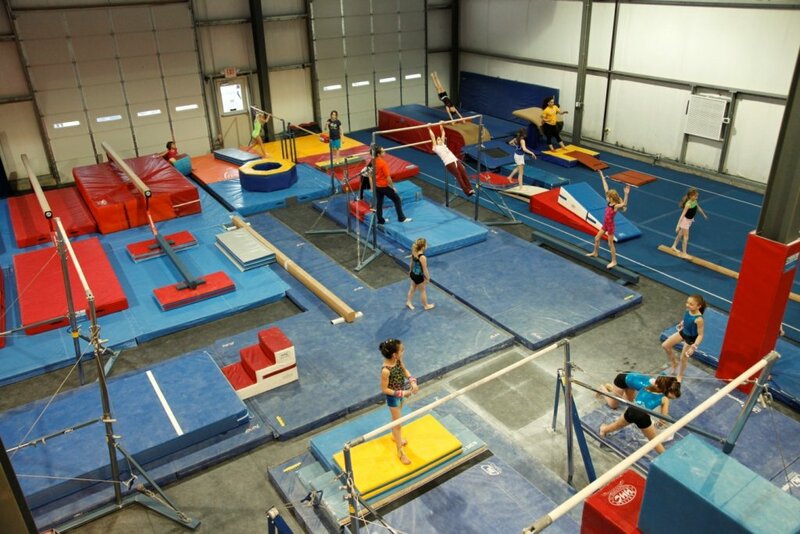 Dedication and self-motivation must be intrinsic qualities for these young athletes. 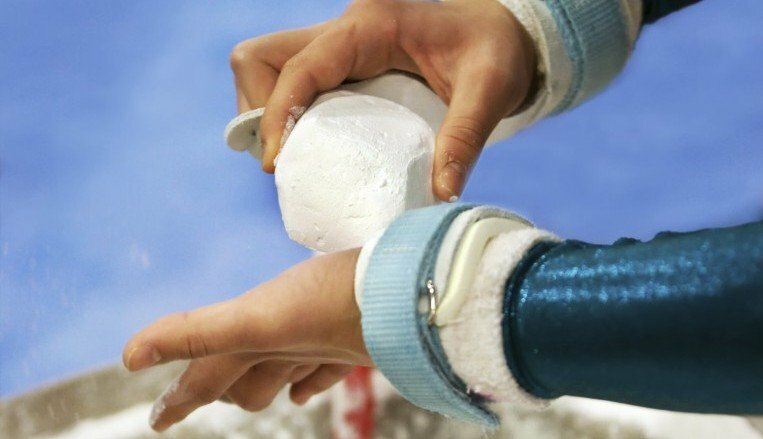 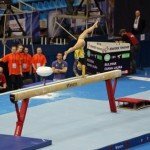 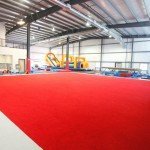 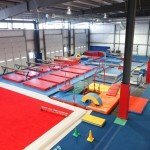 Our practices are intended to help the gymnasts develop a sound foundation for strength, flexibility, and self-confidence while building their individual gymnastics skills to the highest attainable level.